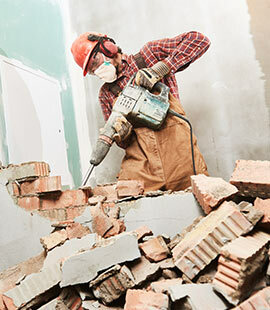 Do You Need a Skip Bin for Your Renovations? Backyard Bins Can Help! 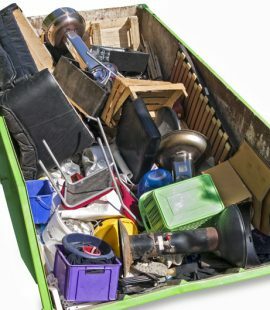 Having a skip bin from Backyard Bins conveniently placed close to the work site lets you dispose of sharp waste materials like splintered pieces of wood, rusty or bent nails, pieces of glass, metal scraps, tiles, bricks, chunks of concrete, or any other object that can cause injuries to anyone walking around the area. Larger objects like cabinets, shelves, window frames, and doors can easily be placed in a skip bin so that the work area remains neat and workable. 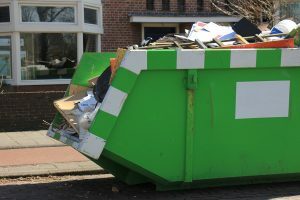 A skip bin removes the need to let old material pile up close to where you are working and that eliminates the need to search through a lot of disposable debris to find tools or new materials. 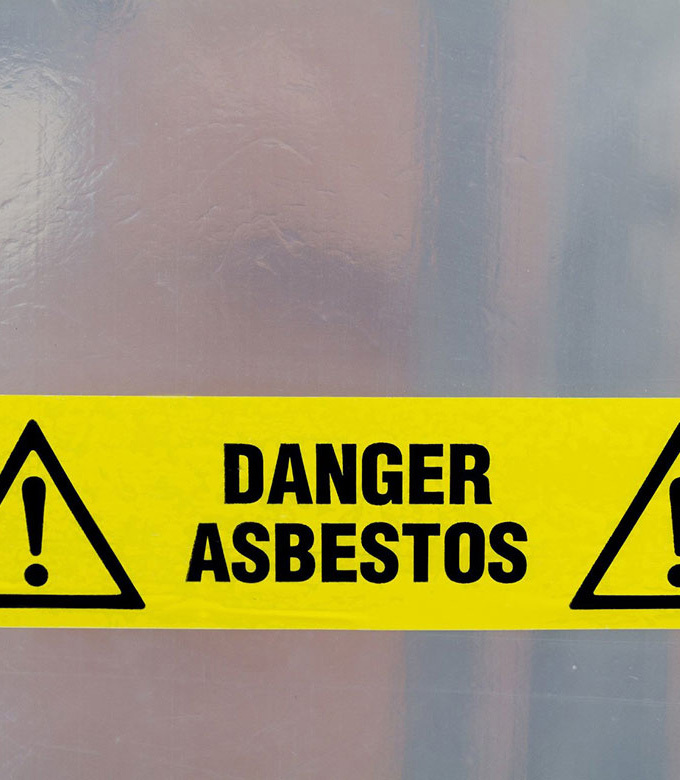 All of the old materials will quickly turn into piles of rubbish that cannot reasonably fit into rubbish bags, and the remains may even be restricted items that cannot be placed in with regular garbage removal items. Without the convenience of a skip bin from Backyard Bins you’ll need to make a lot of trips to the local recycling centre or landfill. And that will require a lot of time to keep the different types of rubbish separated so that they can be disposed of in accordance with your local recycling regulations. Then you have to bag the small objects and tie the larger objects together before you load everything into your car or truck. Having a skip bin close at hand lets you toss all of the debris you want removed without ever needing to get in your car. Backyard Bins will bring your skip bin to you and will come back to tow it away, no matter how many times the bin is filled. 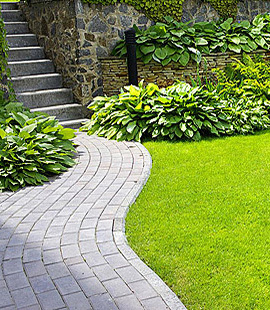 That means more time to get your renovation completed safely and on schedule. 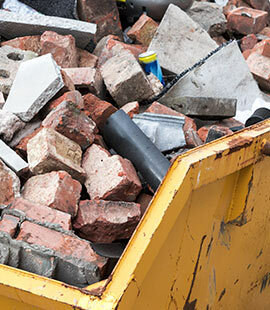 At the end of the day, before the work crew leaves or you stop for the evening, there will be rubbish or debris that needs to be thrown away to keep the renovation site clear of potential hazards and ready for the next day’s work. That chore becomes effortless when you have a skip bin from Backyard Bins. Just take the rubbish out and toss it into the skip bin. Ready to schedule your skin bin? Not sure what size or how many bins you’ll need? 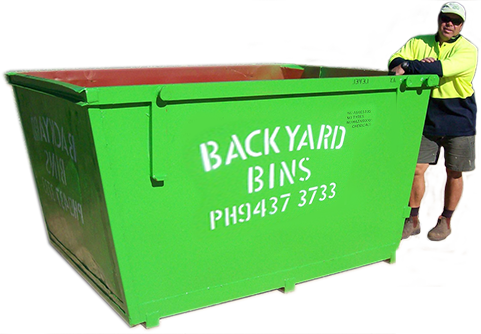 Call Backyard Bins at (08)9437 3733 and speak with one of our friendly, professional skip bin representatives who will gladly answer all of your questions and help you to schedule a date and time to deliver your skip bin. You can also leave us a message on the contact us page and we’ll get back to you within a few hours. Our services are available 7 days a week, and your skip bin can be delivered as early as tomorrow.